Polyester thermal shrink film covering patented worldwide. Re-positioning - the only covering film giving you a second chance without fear of colour-layer separation. 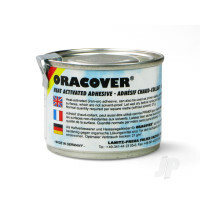 Fuel-resistant - tolerates temperatures up to 250C and can be painted and is highly adhesive. Impeccable finish - follow the application instructions and there will be no bubbles and no sagging. Tough - made of genuine polyester ORACOVER is extremely tough and gives your model airplane additional stability. 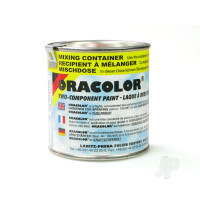 The patented polymerised multi-layer colour-bond is practically indestructible. Colour-fast - there is no 'bleeding' at the edges when ironing over seams. 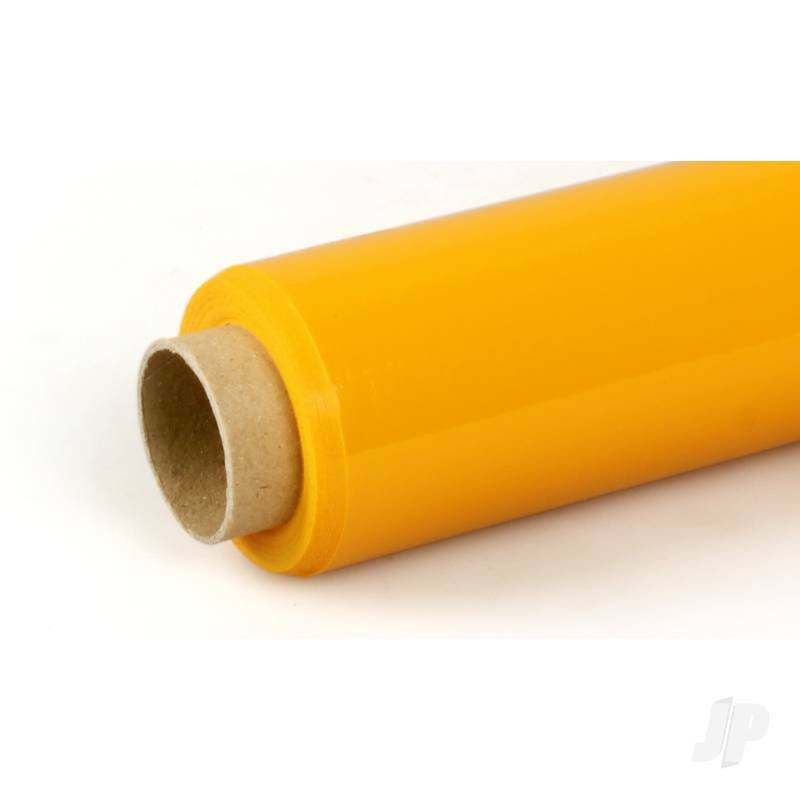 Foam-safe - can be applied to foam parts without problem as the specially formulated adhesive is already activated at only 80C. For Manuals, Parts Explosions, Spares and other Related Products. You can also find more similar products in the Oracover brand store in Oracover/Standard.